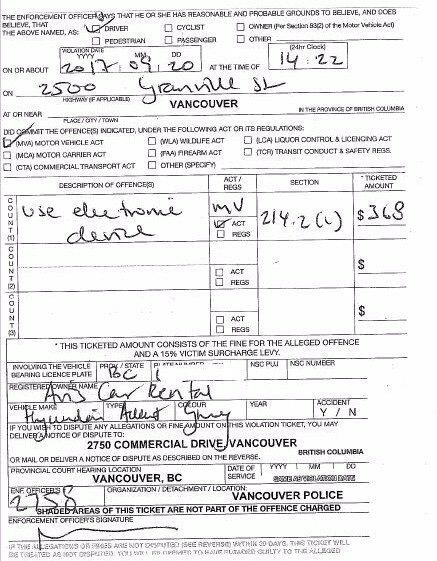 Last month, Vancouver Police wrote 1,969 tickets for distracted driving, part of a campaign which began on September 1st, throughout the city of Vancouver. Distracted driving, according to the VPD, is one of the leading contributing factors of traffic deaths in British Columbia, surpassing impaired driving. iOS 11 comes with a Do Not Disturb While Driving mode, which disables all incoming notifications while driving, and should be enabled for everyone in your family who drives with an iPhone.